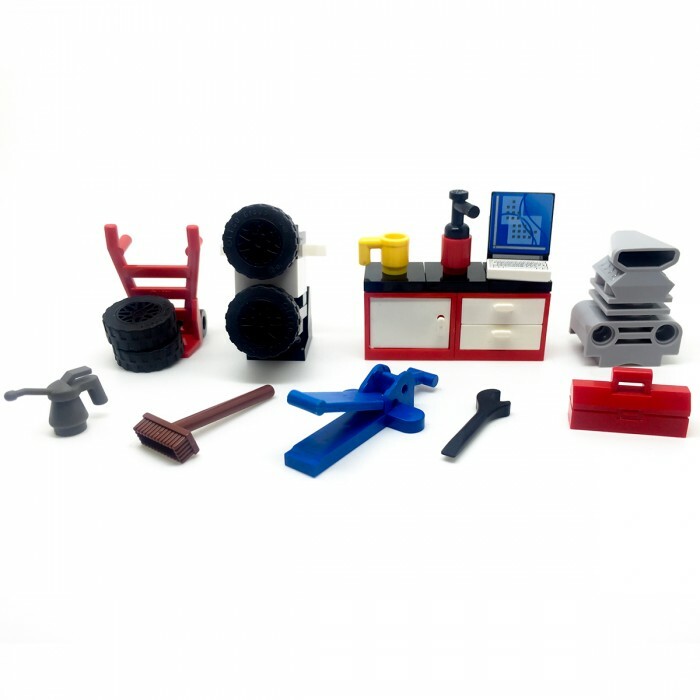 Items include spanner, wheels, brush, worktop station and more! 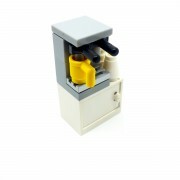 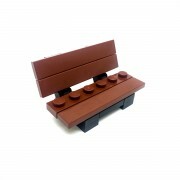 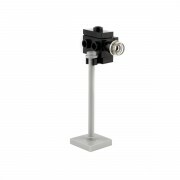 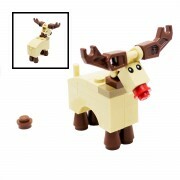 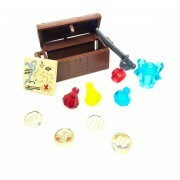 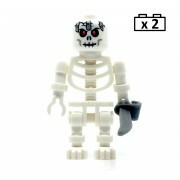 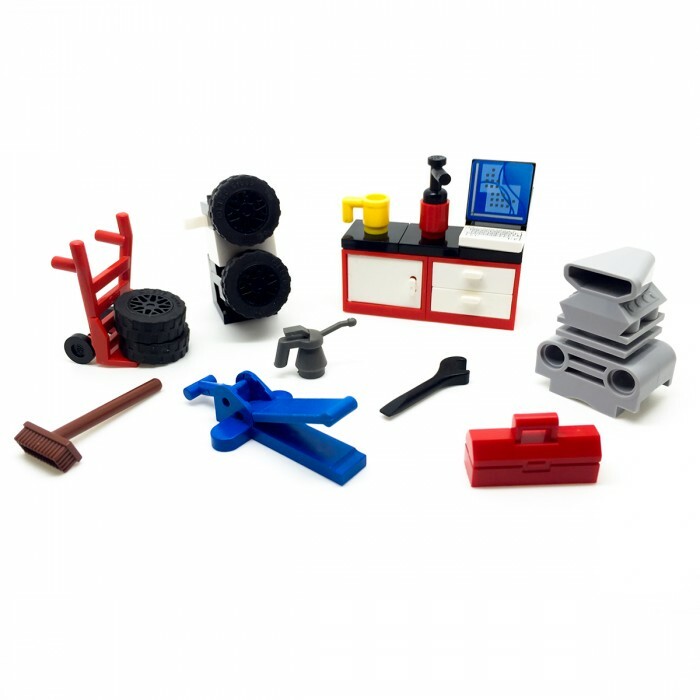 Add these item to your very own mechanic garage in your LEGO city! 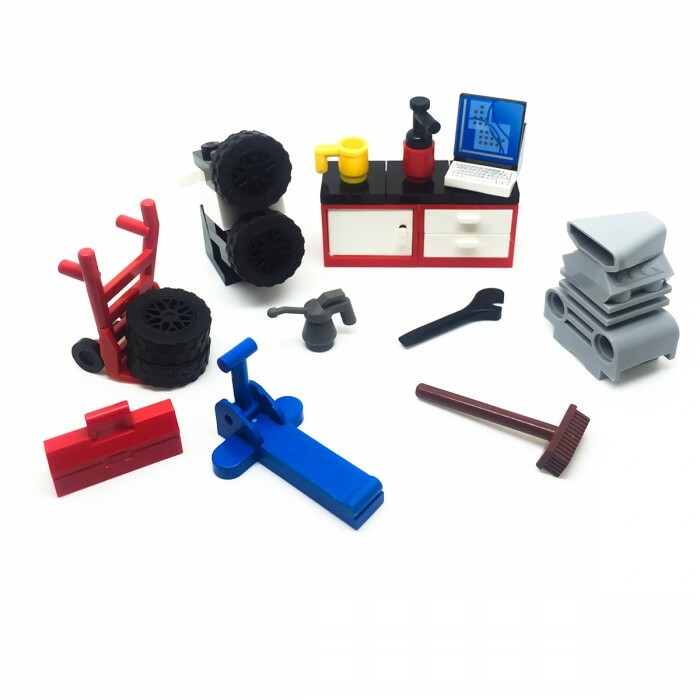 LEGO City Square Mechanic Garage Workshop, it comes with a range of minifigure tools and a set of wheels this perfect replacements or addition for any sets or builds.